The day I visited, the headline in the Boston Herald had proclaimed ominously: Tensions Rising in “Occupied” Hub. Funny, that’s not what I found at all. 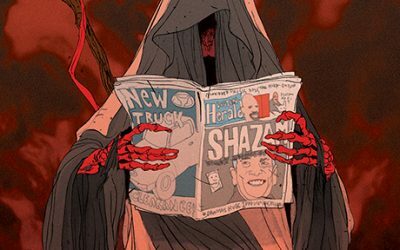 The Herald‘s latest death rattles are enough to make you imagine a city without its preeminent fear-mongerer—a terrifying thought, indeed.